We work until the job is right. 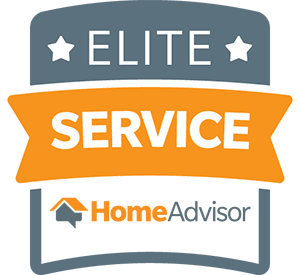 We pride ourselves on customer satisfaction and will ensure the job is done correctly. 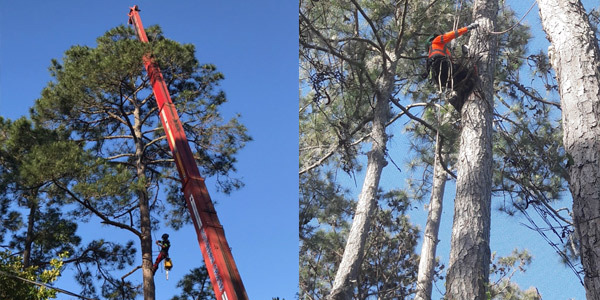 Our employees are professionally trained climbers able to complete all tree trimming and removal jobs efficiently and safely. We use state of the art equipment for our tractor services. This gives us the ability to handle tackle even the most difficult jobs. Our crew works day and night around your schedule to service your residential or commercial property. 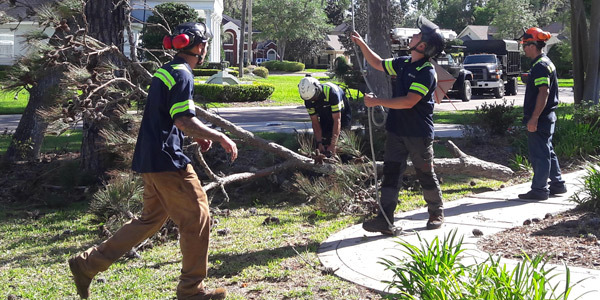 TREECO is considered one of the best St. Augustine Tree Service provider and proudly serving client’s needs in all aspects of tree care services. Whether you need a tree removed, tree trimming, installed, or other services like stump grinding, debris removal & brush mowing or general upkeep, we are happy to help. 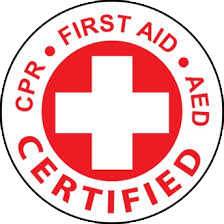 If a job is too dangerous for a climber, we have state of the art trucks and equipment to get the job done. 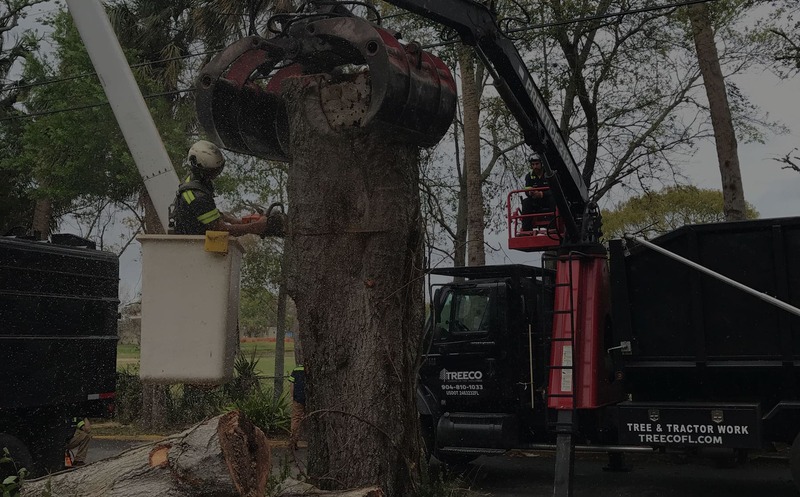 Our TREECO team offers you the best option for tree removal service in St. Augustine FL. Removing dead, dying or damaged trees is a hazardous job. Even if you are taking out a living tree to make room for an addition to your home, it takes special knowhow to do the job right. 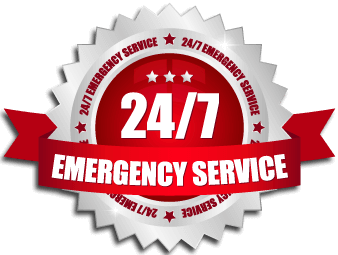 We can often provide 24-hour emergency tree removal service for your needs. Trees grow more evenly and become healthier as time goes by when they are pruned with care and precision. 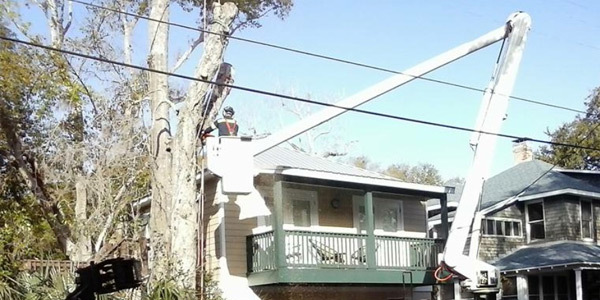 Our tree surgeons are experts in all types of services related to tree trimming in Jacksonville & St. Augustine FL. We know the right methods to help you maintain your trees and trim them to the particular shapes that are most pleasing to you. 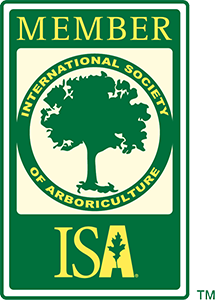 Looking For A Trusted And Respected Tree Trimming Service In The St. Augustine Area? No matter the job size, large or small, TREECO is the right choice for all your tree trimming or removal needs. See why we are leaders in the industry! The guys got here on time. Were polite, professional and left the yard cleaner than when they arrived. The most impressive of the whole job is that they had to put up with a very rude neighbor who was harassing them the entire time they were here. They treated them very kindly and professionally and just went about the job they were here to do. I must say the guys handled it a lot better than I would or could have. If you want tree work done reasonably priced, professionally handled and the yard left cleaner than when they got there, then Treeco is the company for you. Really 5 stars is not enough. Thanks Samantha, Ray and especially the “crew”. AWESOME JOB! We just had a huge LIVE OAK with the bark leaning very close to the house and its twisted heavy branches hanging directly over the house. Ray and his experts, 7 people, from the crane operator to the chain saw cutter in the tall tree, precisely cut the tree and removed by crane over our home. Even the stump grinder machine was carried by crane over our home as not to disturb the lawn. Took about 5 hours. They did a great job in cleaning up debris and i would highly recommend them. Great customer service. Very pleased with tree trimming and removal in subdivision. Used twice and will use again. Seagate Landscape committee. 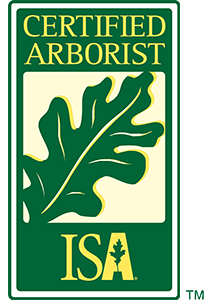 Are You In Need Of A Licensed and Insured Tree Service?